Life is connection. 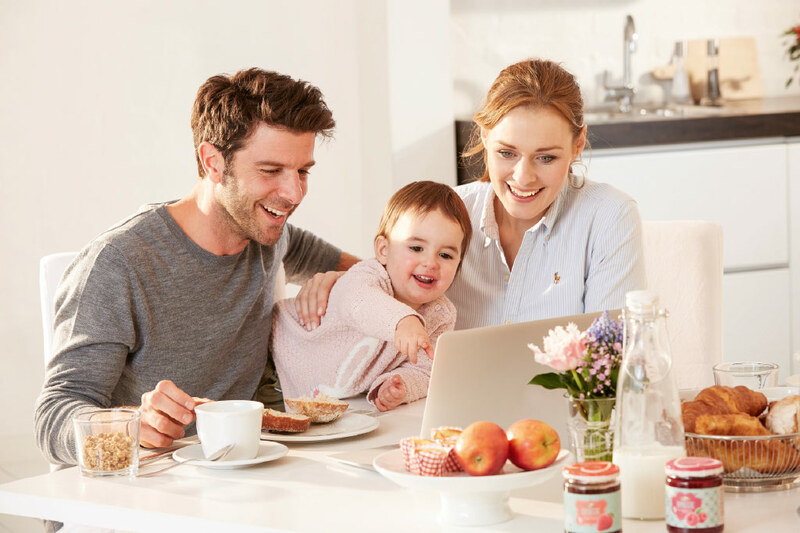 A lively conversation at lunchtime or a video call on the Bluetooth®-enabled* tablet – communication is versatile nowadays and new media are increasingly finding their way into our everyday life. Therefore, the hearing system wearer’s connection with their environment was especially important to the development of the sound SHD stream. Just one click on the hearing system allows for hands-free calls, video calls or streaming of your favorite TV series to the ear. Just as all of HANSATON’s HearIntelligence™ hearing systems, the sound SHD stream also supports binaural hearing intelligence that makes the hearing experience so personal and natural through precise speech, localization and optimization functions. Intelligent hearing means natural hearing. sound SHD stream: Because natural hearing connects. The optimally shaped battery door enables quick battery exchanges. Using the TV Connector, TVs and other audio devices such as stereo systems can be connected directly to the sound SHD stream. 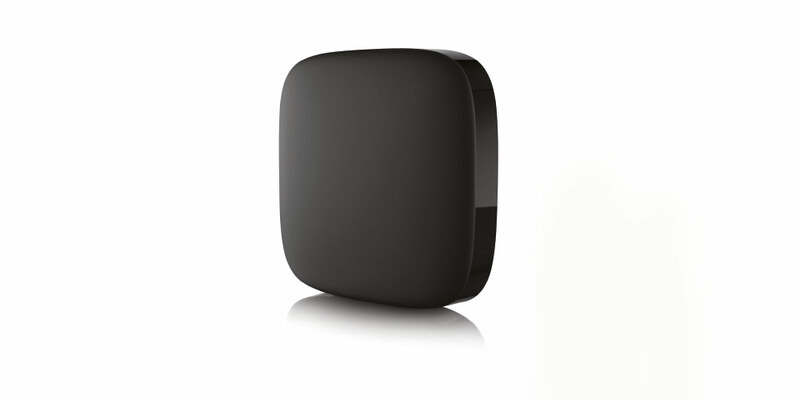 With an outstanding binaural sound experience, an unlimited number of hearing system wearers can jointly stream movies and series to their hearing systems at a distance of up to 50 feet from the TV Connector. Because natural hearing connects. 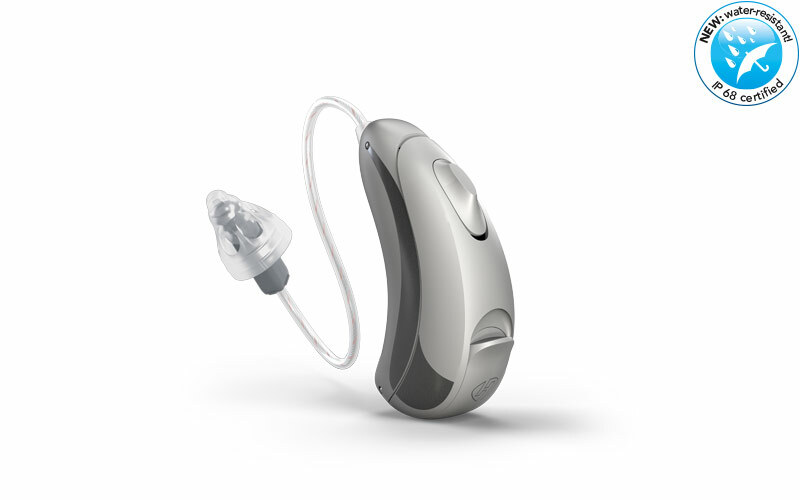 HearIntelligence™ hearing systems from HANSATON are able to take into account the complexity of natural hearing with innovative features. For people with hearing loss, this means not only a better but also a natural hearing experience and thus a whole new outlook on life. Using the TV Connector, TVs and other audio devices can be connected directly to the sound SHD stream. 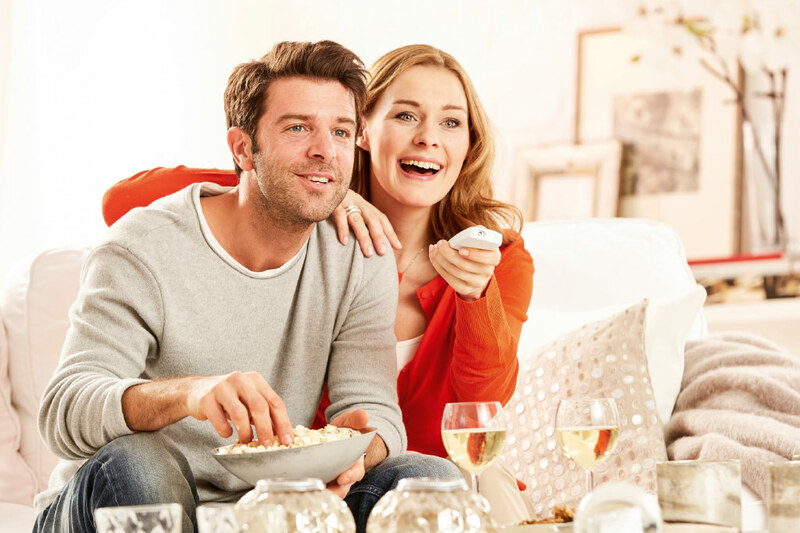 With an outstanding binaural sound experience, an unlimited number of hearing system wearers can stream movies and series to both their hearing systems together at distance of up to 50 feet from the TV Connector. “Made for all” – meaning across operating systems of a wide range of Bluetooth® wireless technology enabled devices in the world – virtually any Bluetooth®-enabled* phone can be used to make hands-free calls thanks to the 2.4 GHz technology, with just one click on the sound SHD stream. This is especially practical during a car ride or while cooking. The sound SHD stream can communicate with some smartphone voice assistants. To stay in touch regularly with people who are far away, video calls can be received on the smartphone, tablet or computer very easily with just one click on the hearing system. *With Bluetooth® 4.2 wireless technology and most of the older Bluetooth® wireless technology enabled phones.